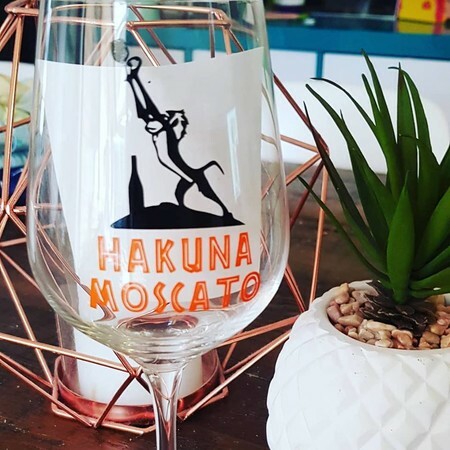 Add some fun to your favourite moscato drinking glass with this cheeky Lion King inspired decal! Measuring approx 7cm high by 6cm wide and made from high quality, outdoor grade, permanent adhesive vinyl. Once applied correctly and cured on your glass, it can be hand washed with no trouble. Full application instructions included. *Please note this listing is for the DECAL ONLY, you will not receive a wine glass.